You have hundreds of decisions to make when planning your big day, deciding who will bring your memories to life is one of your most important. When the flurry and excitement of your wedding day is over, it is beautifully captured images that help you relive the romance, emotion and spirit of the day that passes by so quickly. Let's plan a unique session to capture your true beauty - inside and out as you embark on this new chapter of your life. Your senior portraits will be treasured from the moment they are taken, until the time your grandchildren are reliving the youthful you, as you embedded your footprint on the world and started this exciting journey as an adult. Hey! 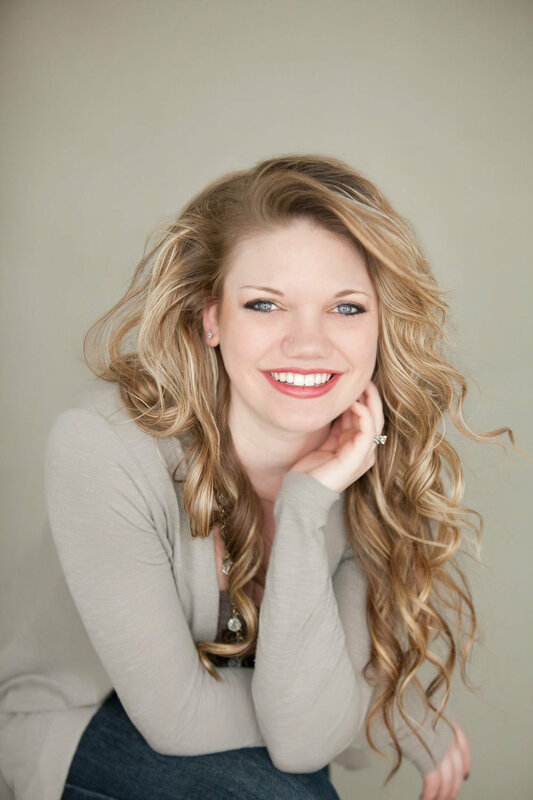 I'm Robyn, and it is an incredible honor to capture precious memories of each and every client I get to work with. To be trusted, not only to share in the memories, but to document them to be passed down from generation to generation. I enjoy getting to know my clients so that I can tell their story through my lens. Photography has always been a huge part of my life. It was always a hobby growing up that snowballed into a career shortly after college. As I have grown as a person, and as a business owner, the importance of photography and educating my clients on this has become a burning passion for me. Each day passes in the blink of an eye, and without beautifully captured portraits, our loved ones will have nothing to remember the joy and love we shared in the different stages of our lives. I specialize in wedding and senior photography but absolutely love capturing every stage of life and strive to capture it with authenticity. My style is both timeless and contemporary, creating images that naturally reveal your personality and the expressions of love that you share with your loved ones. Your life will be filled with extraordinary moments. Those fleeting moments, captured creatively, are the timeless heirlooms that will instantly bring you back to the essence of that moment. This is my passion. The heart of what I do.